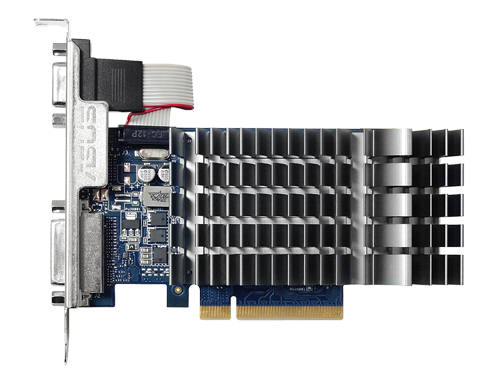 Silent passive cooling means true 0dB - perfect for quiet home theater PCs and multimedia centers. 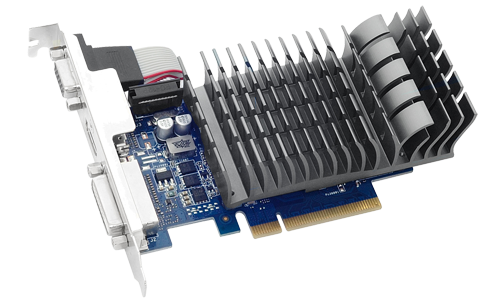 Super Alloy Power II uses premium alloy components to reinforce overall graphics card reliability. Industry only AUTO-EXTREME Technology, 100% full automation for best reliability. 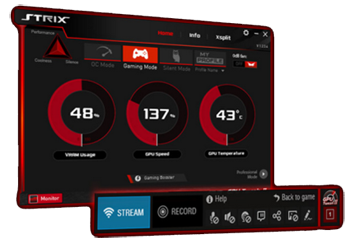 GPU Tweak II makes overclocking easier and more visual than ever with an intuitive, all-new UI. 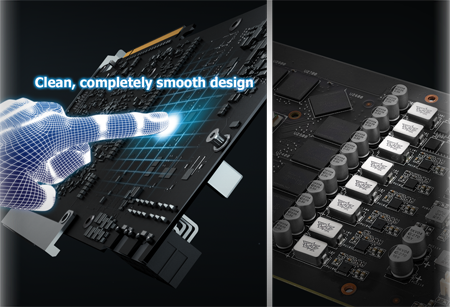 ASUS GT 710 is the fantastic graphics card engineered with a highly-efficient 0dB thermal design, it dissipates heat in complete silence and makes ASUS GT 710 the perfect choice for your PC build. While industry only Auto-Extreme Technology, 100% full automation with Super Alloy Power II for premium quality and best reliability. 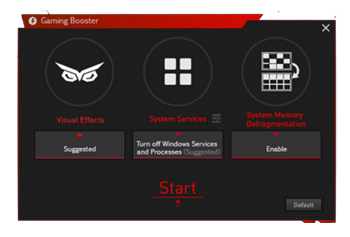 GPU Tweak II provides intuitive performance tweaking for truly elite gaming experience. 26 out of 51 users found this review helpful.